Long-term or off-site storage requires special care to keep vehicles fresh and ready to be driven.The following guidelines should be performed to minimize vehicle component/part degradation due to extended vehicle storage conditions. 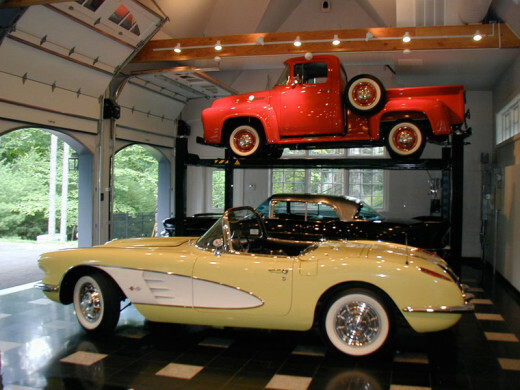 Long-term storage can affect a vehicle’s systems and components. Any problems that are found should be corrected immediately. Below are items that should be checked periodically and their frequency. Storage areas should be paved, well lit and secure. If your off-site storage lot is not paved, spread gravel down to minimize mud and dust. 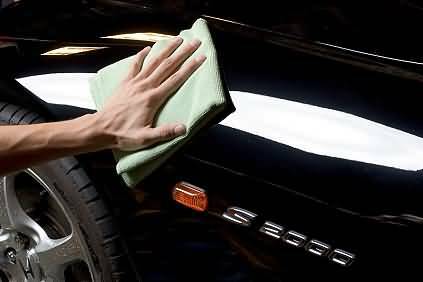 This will help minimize damage to the paint finish from road grit or gravel. Park vehicles from right to left at least three feet apart. Leave enough space front and rear to easily walk between rows. HVAC vent controls should be set to “Recirc” to minimize dust and odor intrusion. Make sure the plastic door edge protectors are in place and fold in the side view mirror (if applicable). Anti-rust covers or anti-rust film could be used during vehicle storage. 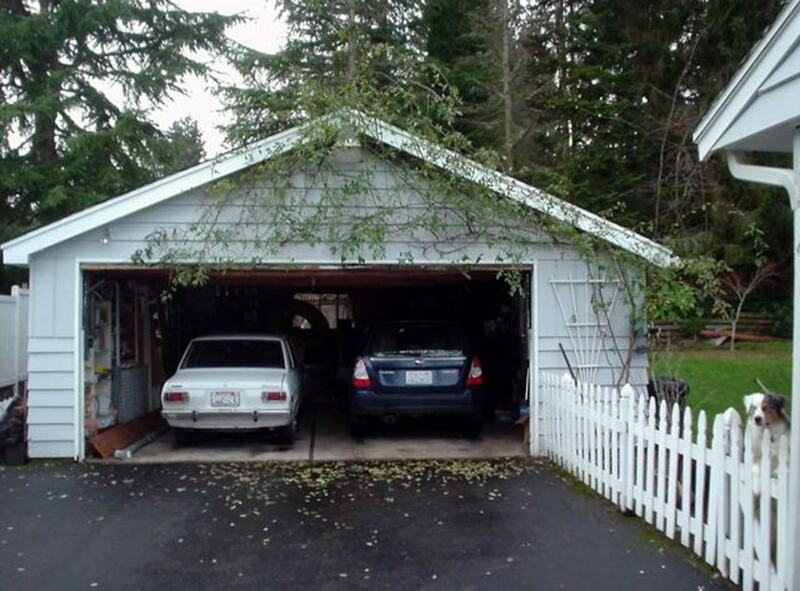 If the vehicles in your storage area are exposed to a sea breeze and/or a significant precipitation, corrosion with rust in some parts may occur. If rust is found, remove it, and treat it by applying rust inhibitor to prevent recurrence. 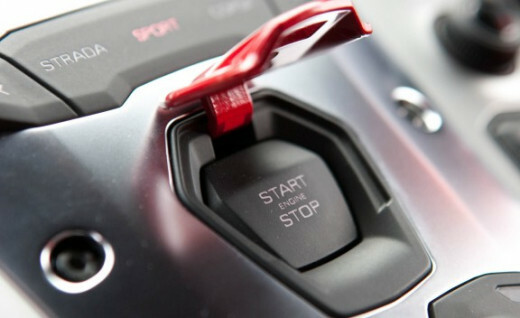  Turn off all electrical accessories, make sure windows and sunroof are closed and check that the transmission is in "park" (first or reverse for manual transmission vehicles). Do not apply the parking brake.  Test batteries monthly (more often in high heat or cold areas), using the Digital Battery System Analyzer.  To reduce battery drain during long-term storage, remove the battery ground (-) cable (black cable) and reinstall when operating the vehicle. Generally, most of the time only a 10mm wrench is required.  If a hybrid vehicle is put into storage, the state of charge (SOC) of its battery and auxiliary battery will gradually decrease. 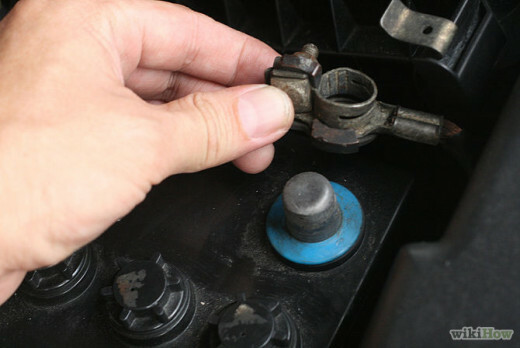 To prevent the auxiliary battery from becoming discharged during storage, proper maintenance is necessary. If the vehicle is parked for long periods without being moved, a flat spot may develop on each tire surface in contact with the ground, even if the tires are inflated to specification. 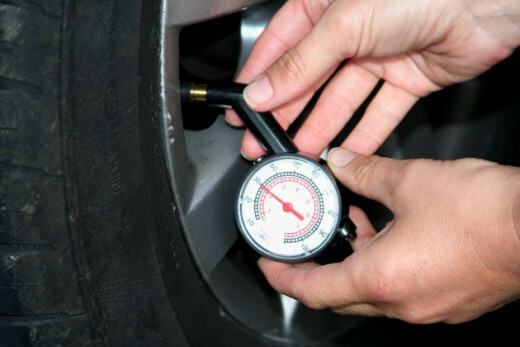 Tire inflation pressure should be checked once a month. Tire inflation pressure for storage only: 45 psi. If the vehicle is stored over an extended period of time, starting and running the engine periodically will ensure smooth running operation. 1. Start and operate the engine at an engine speed under 1,500 RPM for 15 minutes or longer. 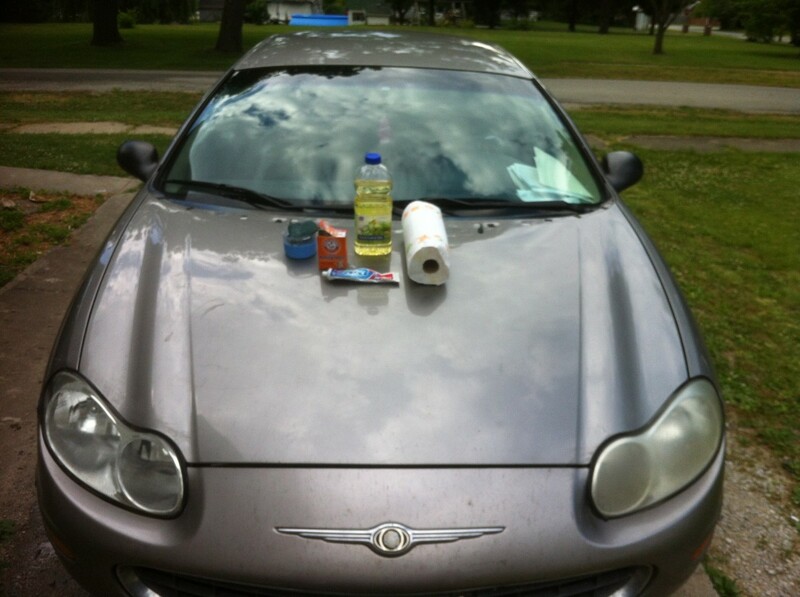 This also eliminates moisture in the exhaust system. Be sure to allow sufficient clearance at the rear of the vehicle to prevent other vehicles stored behind from getting damaged by exhaust gas. Move the vehicle at least 10 meters to lubricate the transmission and differential and prevent tire flat-spot damage. Raise engine speed above 3,000 RPM 10 times to eliminate moisture from the exhaust. 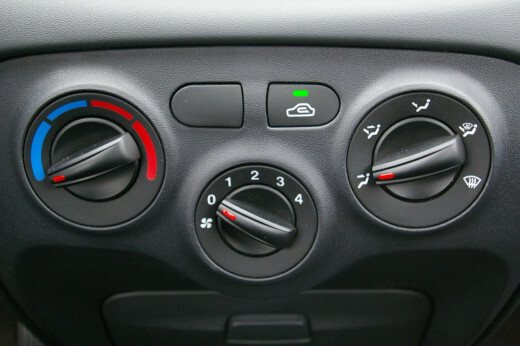 To minimize the possibility of damage to the A/C compressor while storing a vehicle, perform the following recommended maintenance procedures at least once a month to lubricate the compressor. 1. Turn off A/C and blower switches prior to starting engine. 2. Start and warm up the engine until engine idle drops below 1,000 rpm. 5. Turn off A/C system and stop engine. 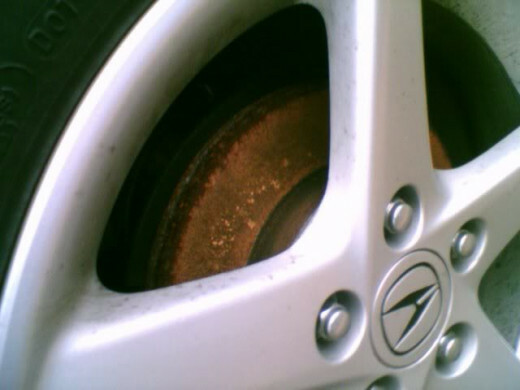 The brake rotors are made of cast iron, so they may show gradual build-up of surface rust during long term storage. At least once every two months, drive the vehicle and use the brakes normally stopping from about 50 km/hr at least 20 times. This regular usage will help prevent severe rust build up and the possibility of unwanted brake vibration concerns due to rust. When you first drive it off the lot, you may notice a nasty grinding noise when braking. That is caused by the surface rust. However, if the noise does not go away or reduce after driving and braking 2kms, have the brakes checked by a mechanic. If the brake vibration still occurs after the braking cycle, determine the root cause of the brake vibration and repair. Brake rotor resurfacing may be required if the rust was severe and resulted in excessive rotor thickness variation.